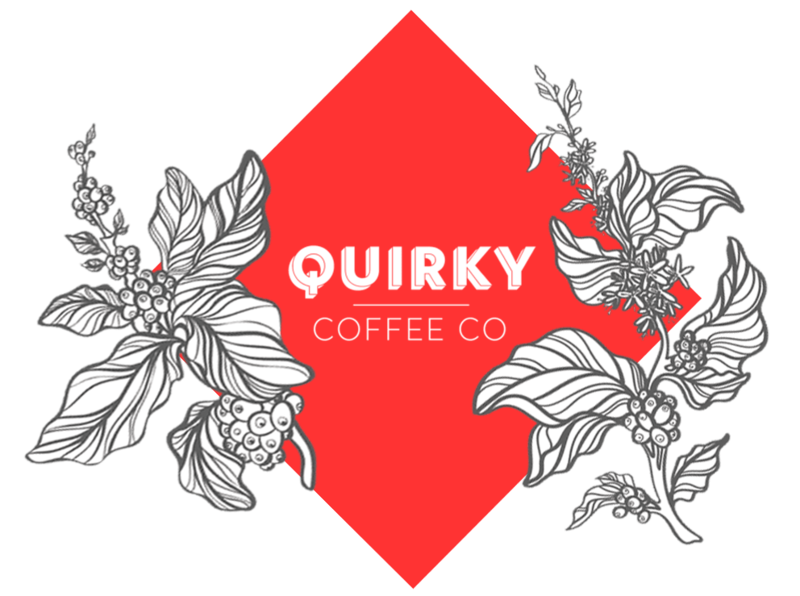 The Quirky Coffee Company was born from our founder’s passion for tasting the best speciality coffee. 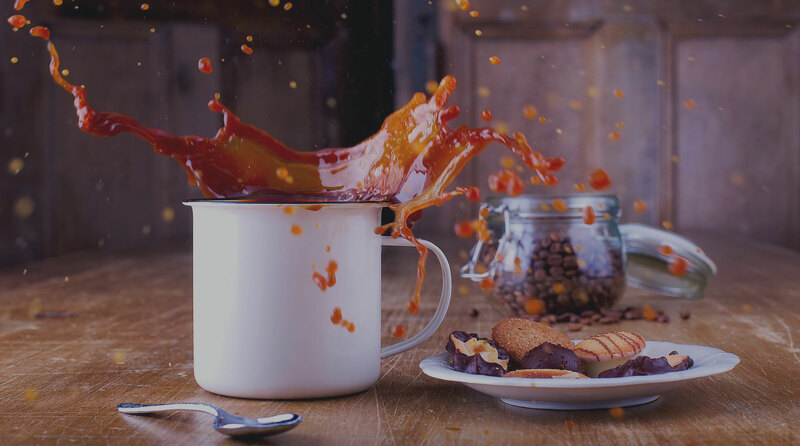 In her quest to discover the perfect cup of coffee, Michelle visited way too many coffee shops to mention, and identified plenty that offered ‘great’ so-called speciality coffee but felt that none delivered ‘outstanding’ coffee! 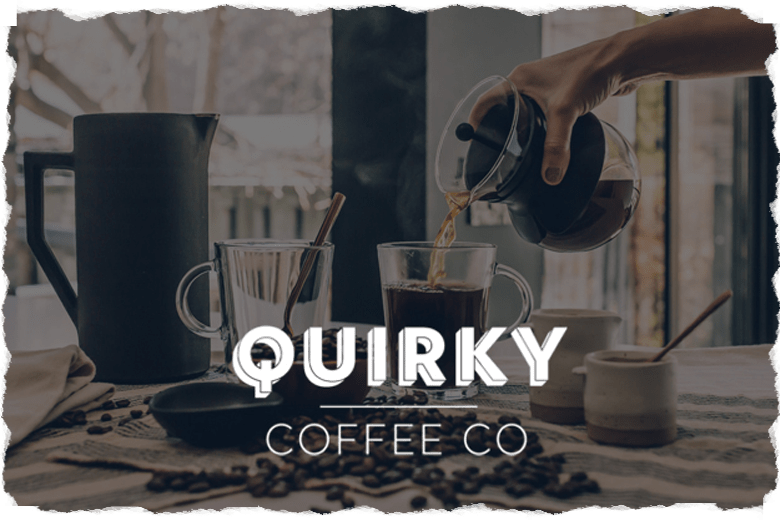 The Quirky team have sourced, roasted, tasted and discussed bean after bean from around the world to find the ultimate beans to create and launch the Quirky Range of speciality coffees for you to savour the tastes of the world. 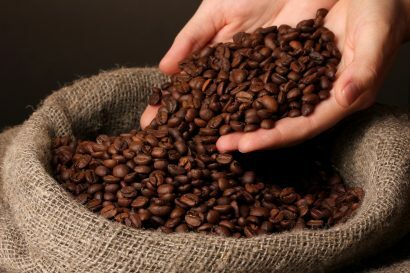 All our coffee beans are carefully selected and roasted right here in the UK. 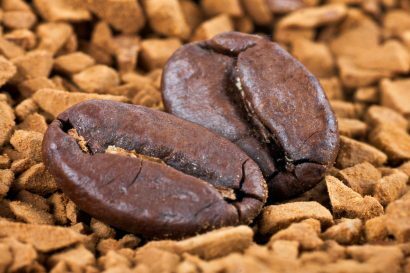 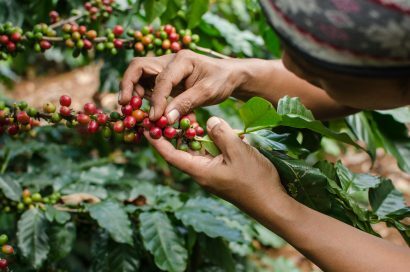 Of course, there is not just one perfect artisan coffee bean – every one is ‘quirky’ and each of our customers have their own ‘perfect’ preference – which is yours? 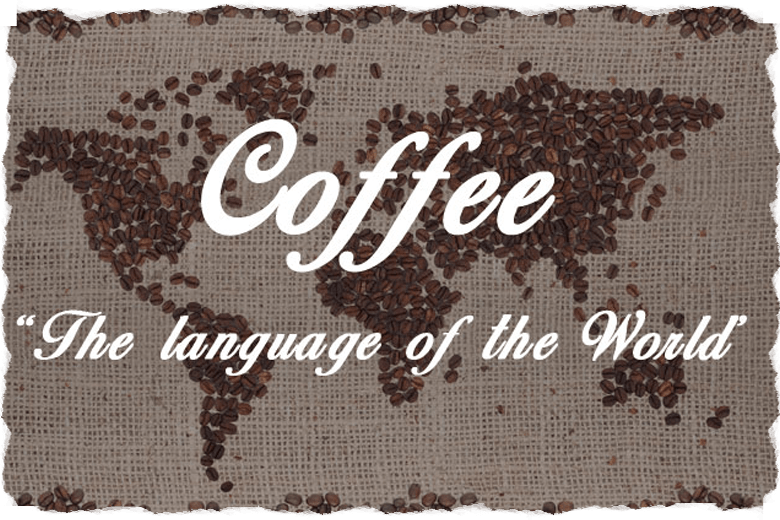 We also appreciate that everyone has their own desired way to brew a fantastic coffee – perhaps you like to pour an espresso or use a French press (cafetière), stove-top, a V60 or AeroPress. 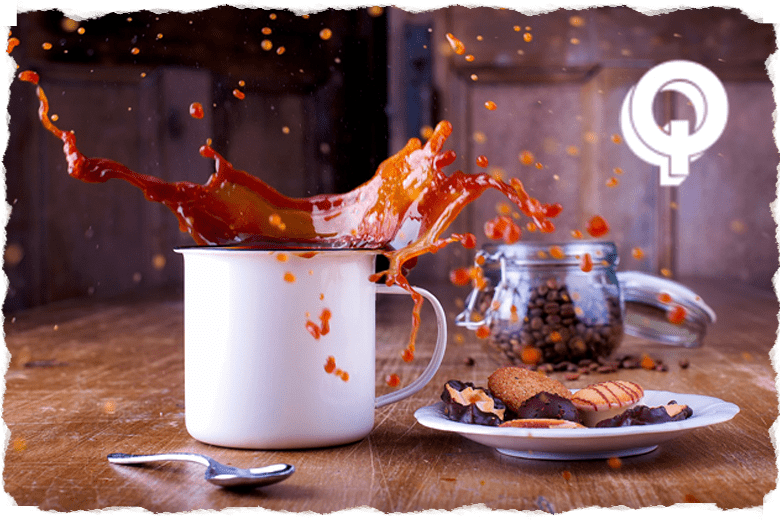 How do you brew yours? 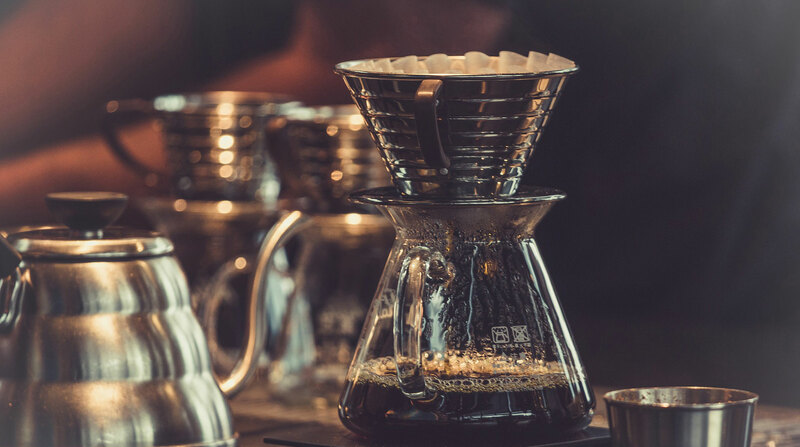 How do you brew yours?